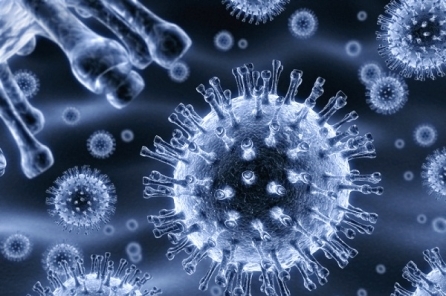 Information portal on infertility: assisted reproductive technology and IVF in Russia. The cost, decoding, the effects of eco, reviews about the clinics, videos, pregnancy and birth after IVF. 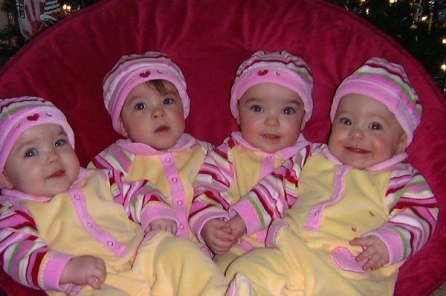 Over the past 40 years, the number of multiple births in the United States has doubled. According to experts, this is due to the extensive use of assisted reproductive technologies in the treatment of infertility. Rapid test for determination of time remaining before the menopause shows erroneous results. 33-year-old woman from Sweden successfully gave birth to a child after transplantation of her own frozen ovarian tissue. Non-surgical testing is designed for men, whose ejaculate does not contain any sperm cells. 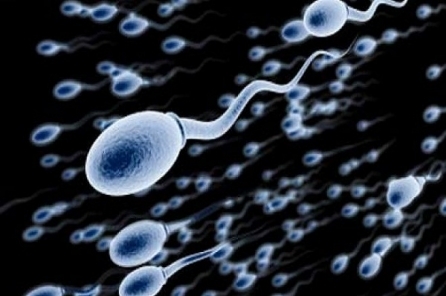 For the study of sperm the scientists have proposed the application of nanoparticles. The effectiveness of in vitro fertilization is influenced by a number of factors. They include correct sleep schedule, as well as wake schedule of a woman. Some time ago I wrote a comment on some study of Swedish scientists dedicated to alleged increased risk of cancer development in "IVF" children. Women with asthma may experience problems with conception. Employees of Weill Cornell Medical College in New York City have observed more than 50 women, each of which acted as an egg donor at least 5 times for an average of 8 years. Lebedev Sergey	President of the Sweetchild Group of Companies. Member of the Coordinating Council of Russian Ministry of Public Health. Member of European Society of Human Reproduction and Embryology. - The Probirka forum will give you an opportunity to communicate with like-minded individuals and get a professional consultation online. In-vitro fertilization (IVF) is an ART method that essentially consists of fertilizing a mother's egg with a father's sperm "in vitro" and subsequently implanting the resulting embryo inside a mother's uterus. Pregnancy and delivery after IVF proceed the same way as following a natural fertilization. Test tube children do not differ from regular kids. The IVF method helps bring long-wished-for children to thousands of families in Russia and across the world. Here on the Probirka website you can read detailed information about the IVF procedure and ask specific questions that interest you. Infertility is a diagnosis given to a married couple in the event that pregnancy failed to develop following at least one year of sexually active life without the use of any birth control pills or methods. 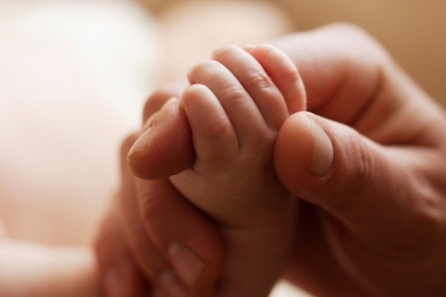 How is the infertility treatment conducted? At the present time, IVF and other reproductive technologies help cure infertility of various origins. You can learn more about the possible causes of infertility and its treatment on the Probirka website. Assisted reproductive technologies is a complex of therapeutic procedures, whose goal is to have a married couple that has been diagnosed as infertile give birth to a healthy baby. At the present time, ART methods include IVF, ICSI, intrauterine insemination, sperm donorship, as well as surrogacy programmes. You will be able to read about each of these methods on the pages of the Probirka website and ask specific questions of our experts. are exclusive intellectual property of the SweetGroup IT, LLC, with all rights reserved. is possible only by means of an active indexed hyperlink to www.probirka.co.uk. The phrase "PROBIRKA/PROBIRKA.RU" is a trade name, with the SweetGroup IT, LLC having the exclusive right to use it as a means to individualize the organization. Any and all use of the trade name "PROBIRKA/PROBIRKA.RU" is possible only in accordance with the procedure established by Paragraph 5 of Article 1539 of the Civil Code of the Russian Federation.